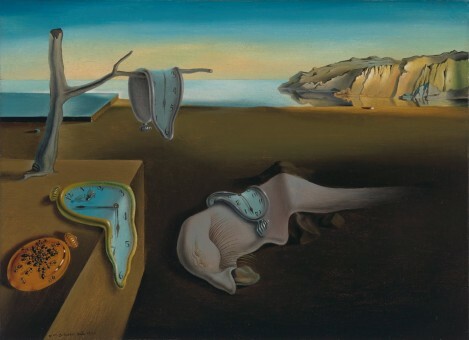 Dali17 is the first West Coast permanent exhibition of surrealist, Salvador Dali. 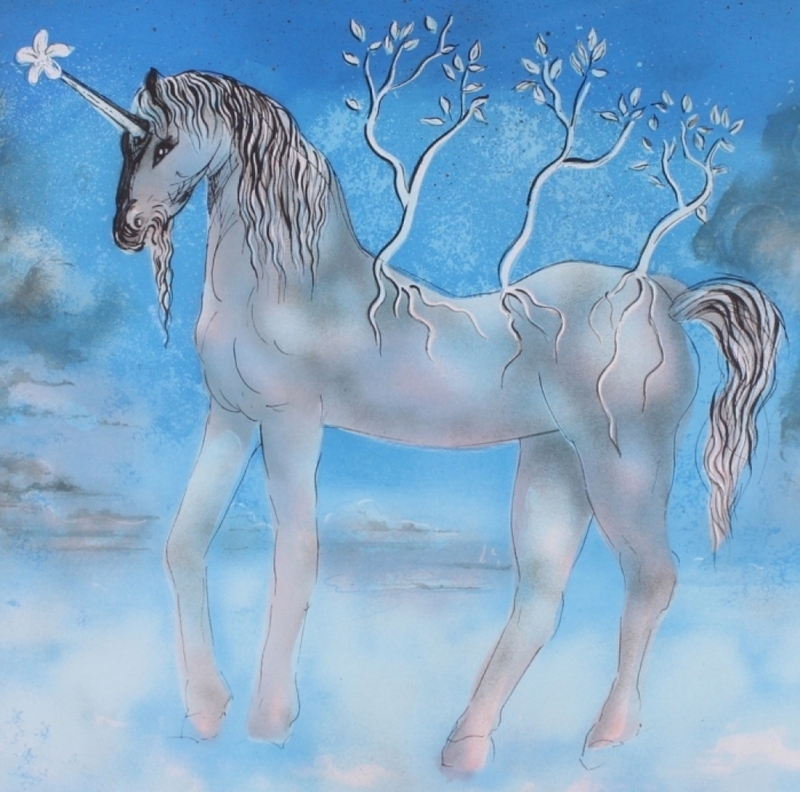 Located in Custom House Plaza behind the Portola Hotel here in beautiful Monterey, Ca, the exhibition features iconic work and local history with over 570 works, including etchings, mixed media, lithographs and rare sculptures and is the first to display exclusive pictures from Dali’s surrealistic party. The museum’s name Dali17 ties Dali’s influence and history to the original 17 Mile Drive in Pebble Beach, where he lived and worked. This is the first permanent Dali exhibition located on the West Coast and the second largest private collection in the United States. It has only been previously exhibited in Spain and Belgium. Monterey was the only place outside of Spain where Dali lived and painted in the early 1940’s. 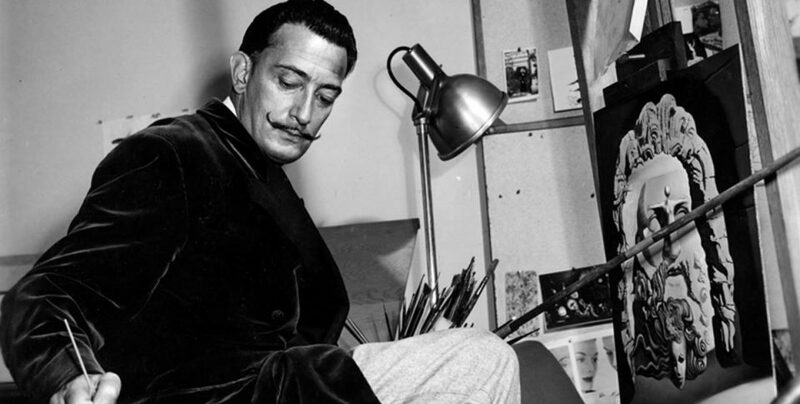 While living in the Monterey area, Dali was heavily involved in the social art scene. 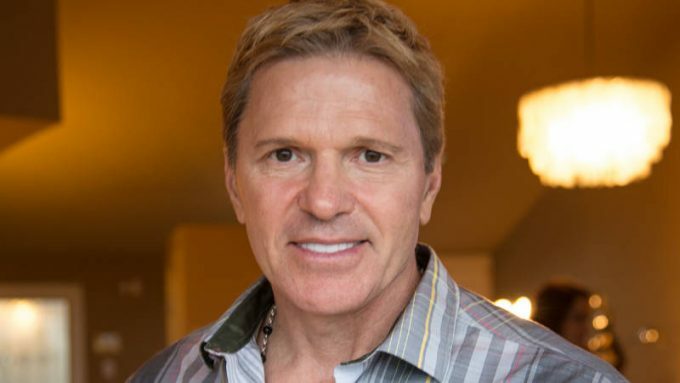 As an early Carmel Art Association member, he exhibited vintage-sourced photographs and generously gave his time to help jury competitive art exhibitions for high school students throughout California. For many summers, Dali lived and worked at the Old Hotel Del Monte. Well known throughout the world, Dali drew a wide variety of friends and associates from the art, film and entertainment industries. 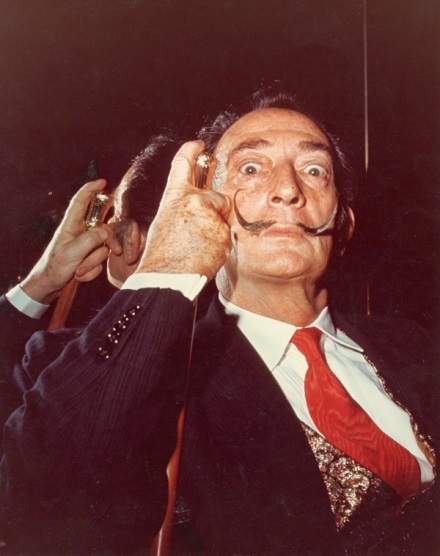 Celebrities including Walt Disney, Bob Hope, Andy Warhol and Gloria Vanderbilt were pictured at Dali’s parties. 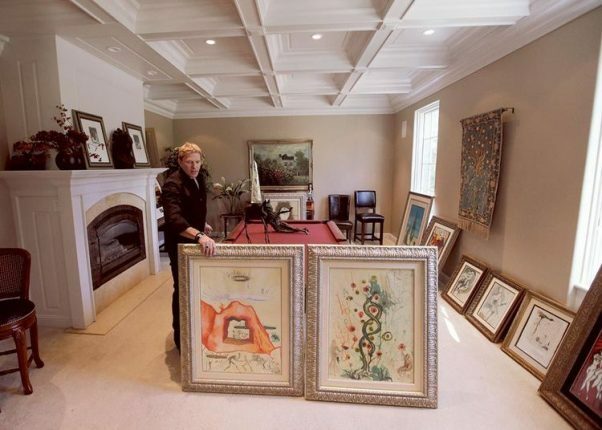 This exhibition centers around the premise to revive Dali’s life story by showcasing his influence locally and capturing the rich history that ties him to the Monterey region.